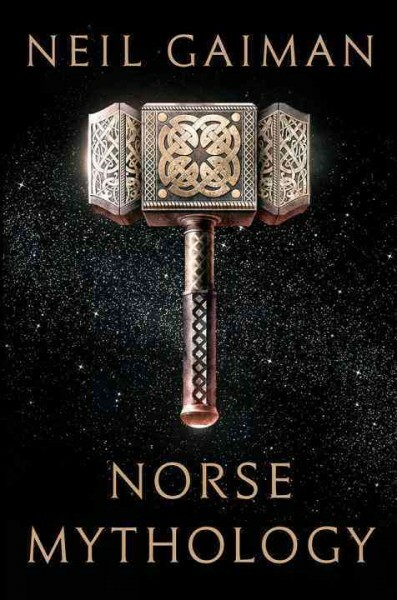 Thor, Odin and Loki come to life in Neil Gaiman’s new imaging of ancient Norse mythology. He starts from the very beginning when the nine worlds are created and Odin sacrifices his eye for wisdom. Then he tells about the adventures of the gods. He describes their daring quests and terrible trials ending in Ragnarok when all things come to an end. Each tale contains Gaiman’s unique pacing, humor and perception staying true to the legends of the great north but instilling in them with new life for a new generation. Listening to Gaiman tell his stories is a wonderful experience. I listened to this novel in just a few days and reveled in the author’s gifts as a storyteller. While this is considered a novel, it reads somewhat like a collection of short stories which fly by much too quickly. I loved Norse Mythology and can see it becoming a favorite recommendation for road trips with its wide appeal and great audio production. To add some thoughts to this review, I need to note that I read this book instead of listened to it. However, Neil Gaiman is a great story teller who has a real desire to share his process and experiences with readers, which makes listening to his stories really enjoyable. As to the book itself, I loved this retelling of the Norse mythos. I have long enjoyed the myths themselves and Neil Gaiman adds some additional thought and attitude to the characters, which makes these stories easy to immerse yourself into. I meant to only read a couple of chapters and then accidentally finished the book, so make sure you have plenty of time to read it if you start it.